Fosk - Who's afraid of the Big Bad Wolf? Graffiti wild style for the next day survivors. Full and rich in details to be discovered. 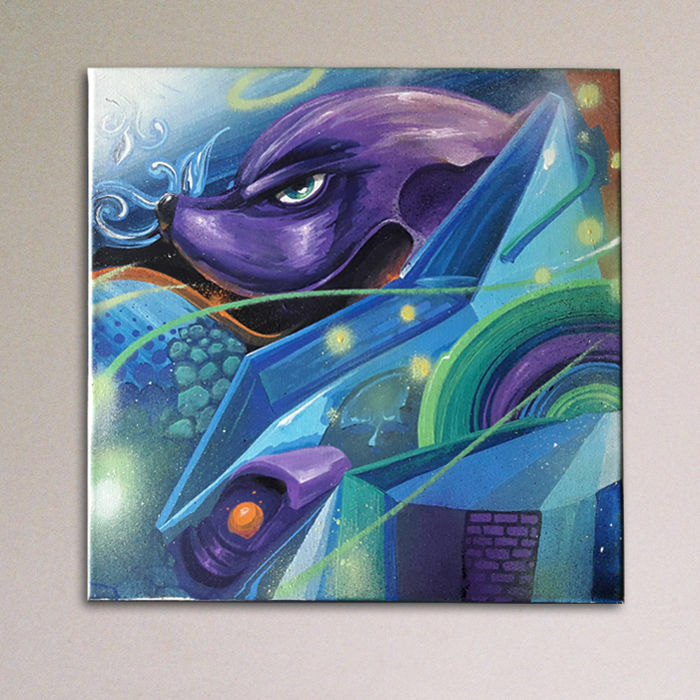 Special edition on canvas belonging to the series "The Next Day" dedicated to spaceships and universe. 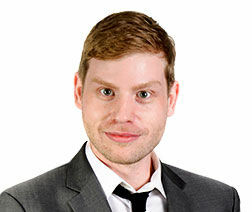 Fosk is one of the most active italian writers. The first Fosk's tag dates back to 2000 and since then his passion for graffiti becomes frenetic. 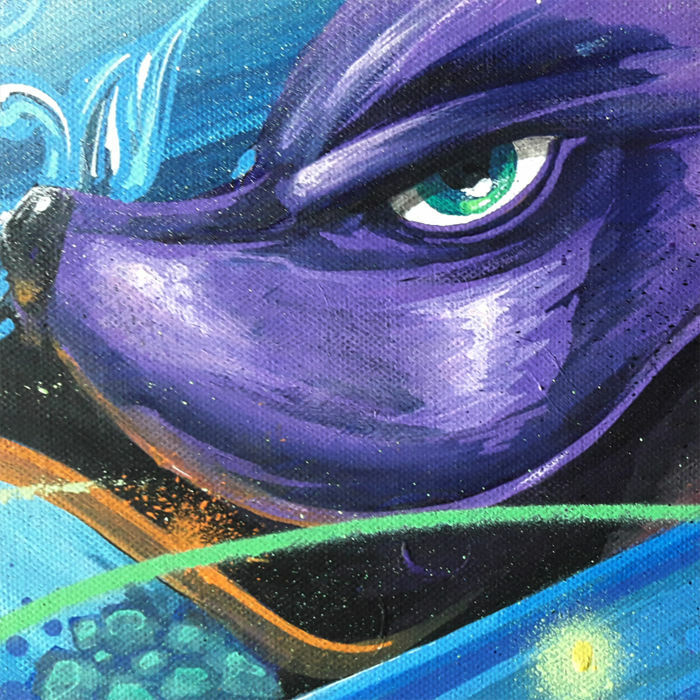 Fosk always paints free style and he has a wild style lettering and graffiti. 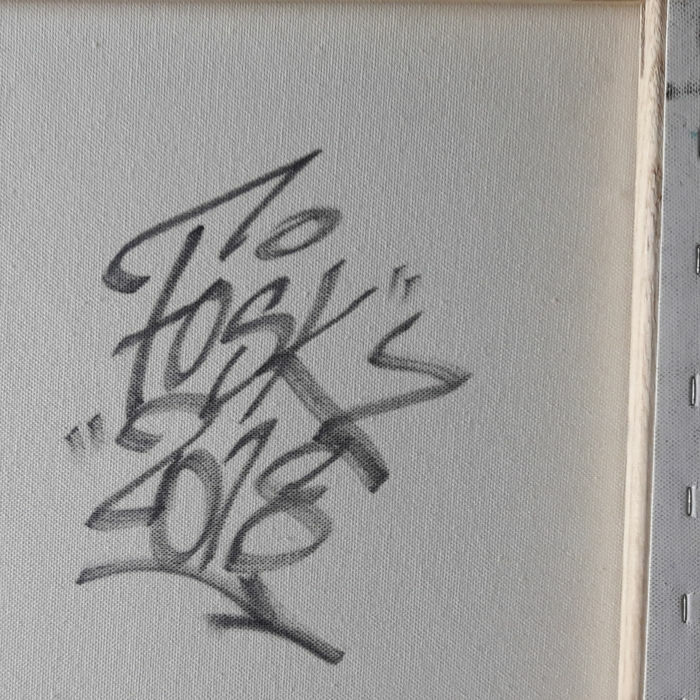 From Italy to Europe in 15 years, Fosk has more than 5000 walls marked with the tag Fosk, Fosks and Foskia. 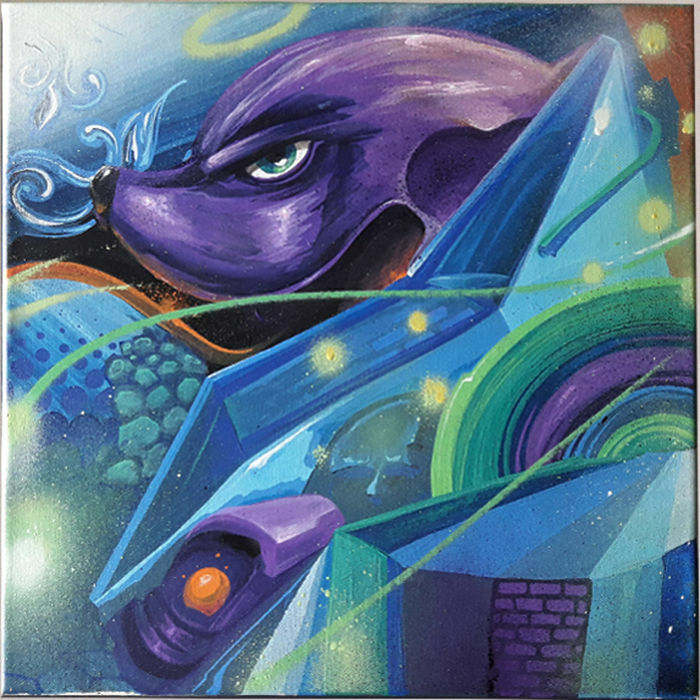 On canvas he expresses his deep passion for writing and pure graffiti. At Meeting of Styles Italia, there are exceptional walls signed by this passionate artist, as well as at Urban Giants, Amazing Day and others. Tireless, he goes from interior design walls to street walls to canvases and panels with the ability to adapt to different surfaces as only great artists can do. 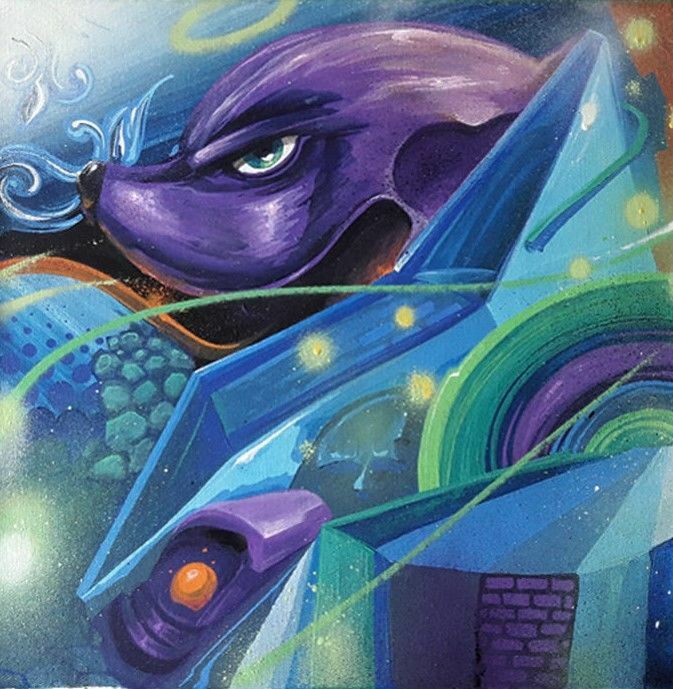 He has participated in collective graffiti and street art and is always available at live painting for the pleasure of attracting young people and more.